Award-winning Buxmead, by leading boutique developer Harrison Varma, is an exclusive and exciting development to ever launch in North London. 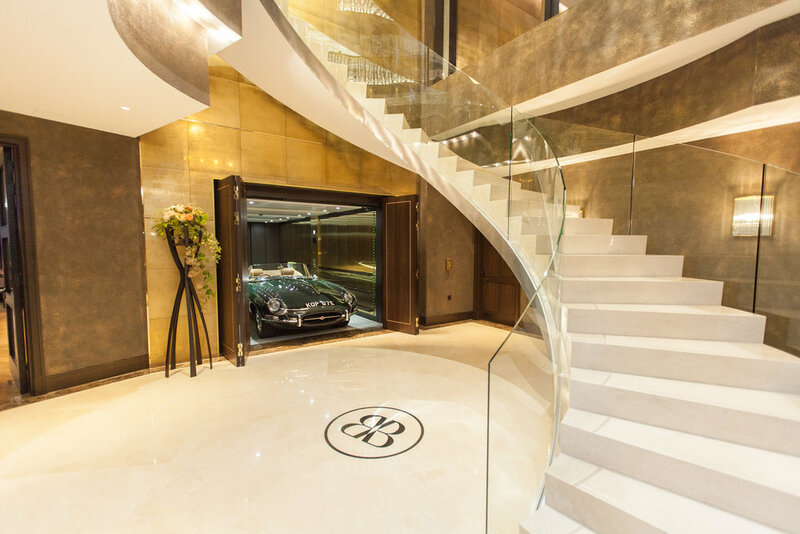 The luxury scheme has been created for the most discerning of clients. Introducing a complete lifestyle service not seen before in a residential development, it encapsulates the finest hotel so residents can enjoy an effortless lifestyle. Buxmead is situated on one of London’s most sought-after addresses The Bishops Avenue, which attracts buyers from around the world drawn to its prime location - equidistant to two of North London’s most exclusive and chic urban villages Hampstead and Highgate. We are undetaking an ongoing PR campaign for the scheme, generating an array of press coverage across National, Consumer, International and local media. The glittering launch event, which took place in September 2017, unveiled two new show apartments and the luxurious spa and lifestyle facilities at the development and was attended by editors and top journalists from newspapers such as The Telegraph, Epoch Times and the Wall Street Journal. 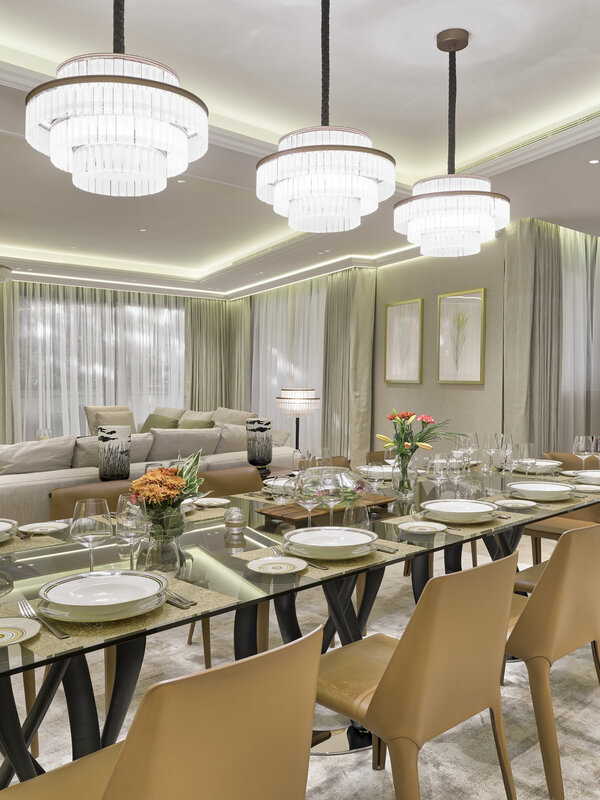 “Chanel continues to achieve strong and consistent coverage for our ultra high-end development Buxmead; the results are testament to her hard work, thorough planning and commitment to finding new angles – especially important to us, as the scheme had already been launched to the Press.